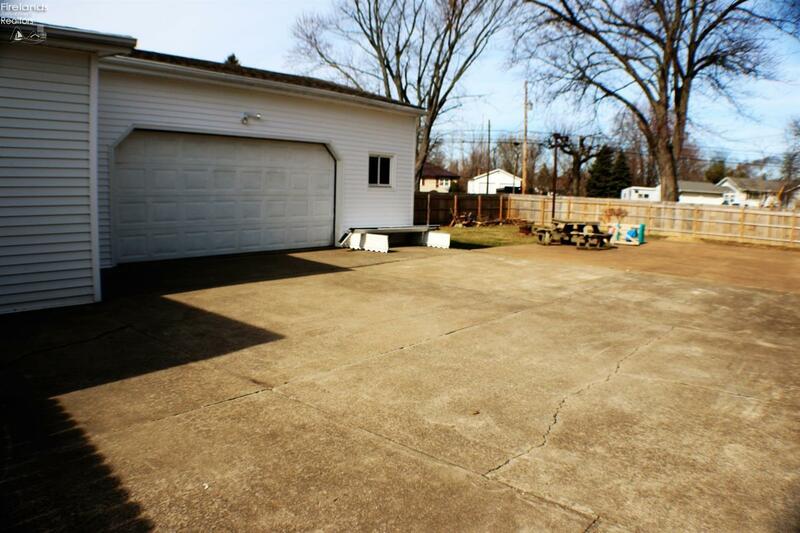 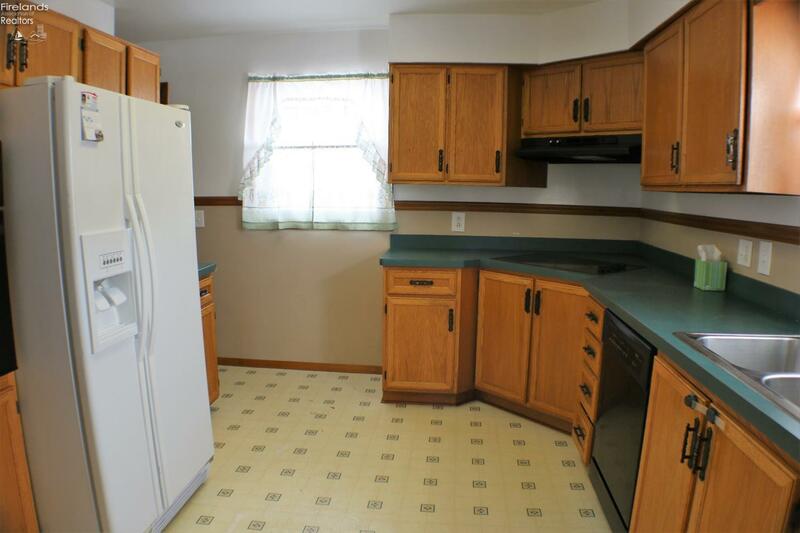 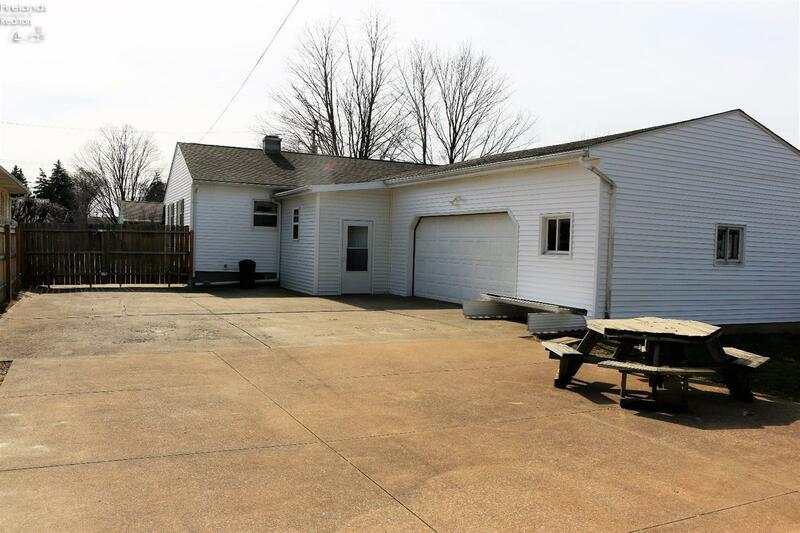 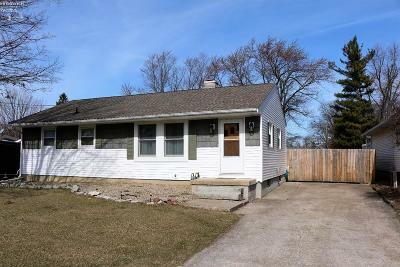 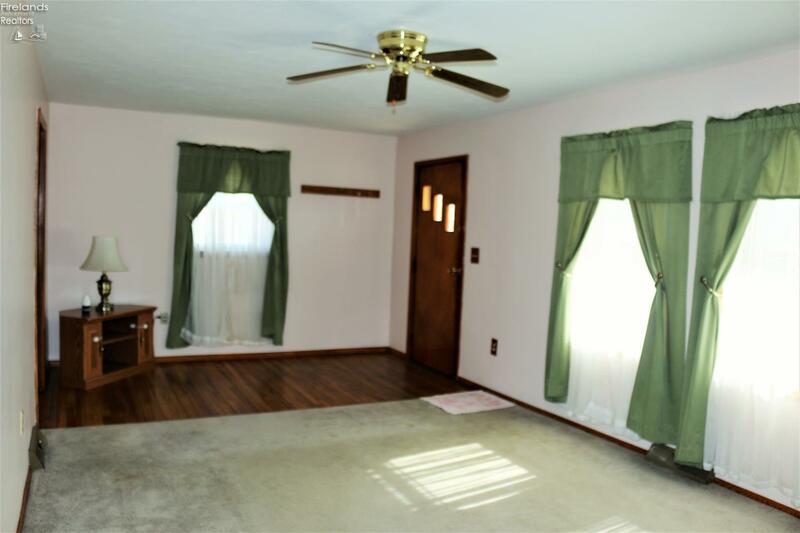 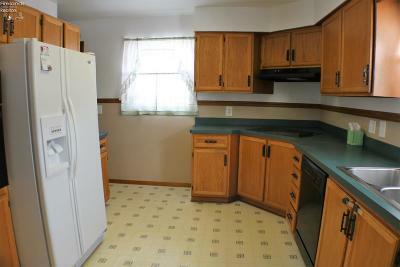 This 3 bedroom Perkins Twp home offer a great yard that has an amazing patio space and is completely fenced in with a privacy fence! 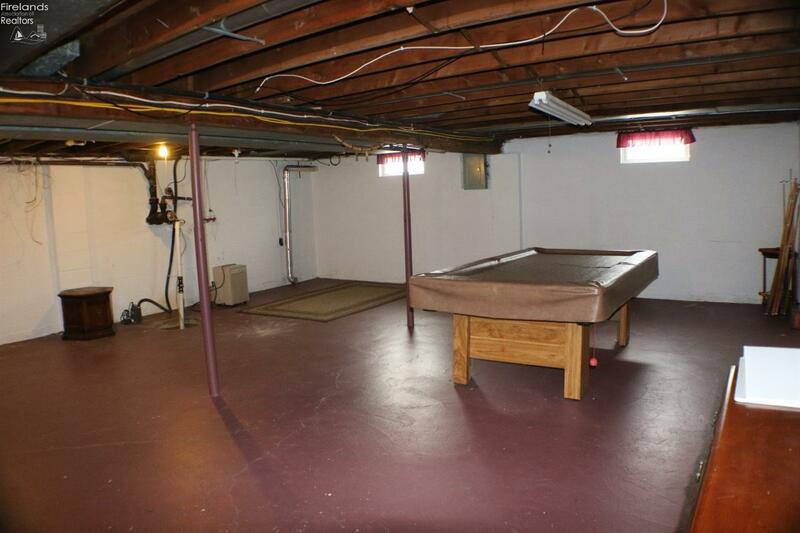 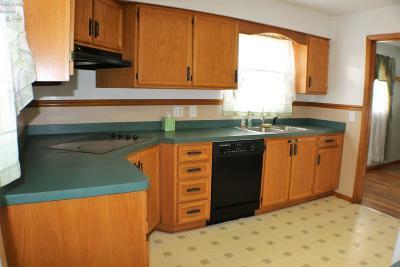 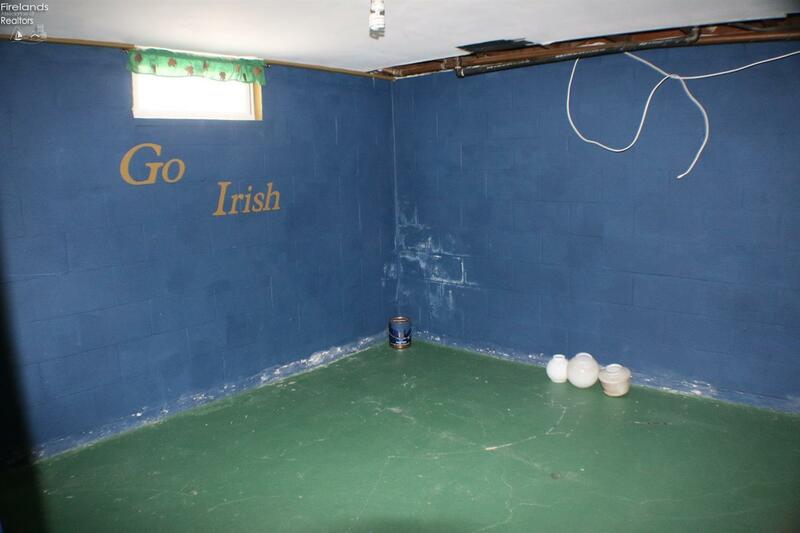 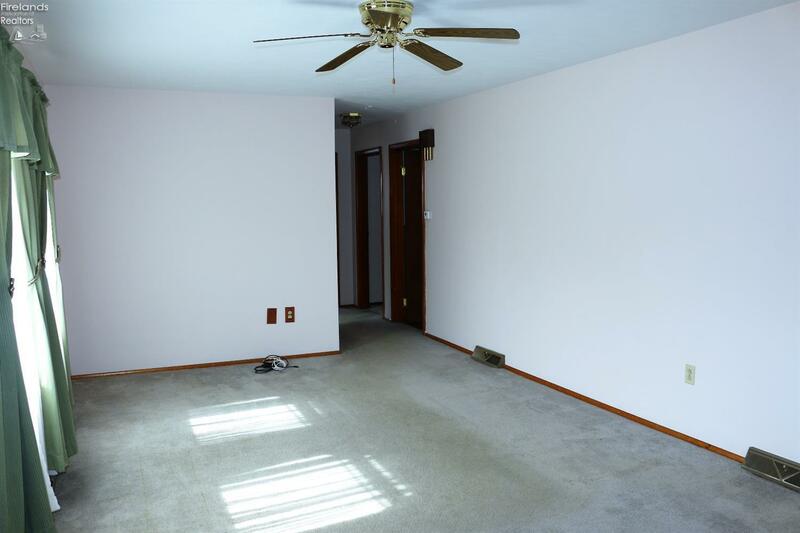 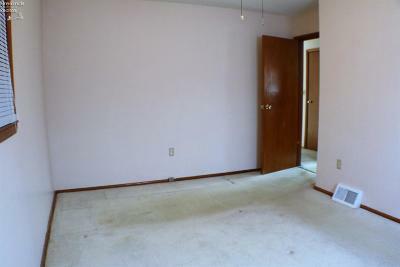 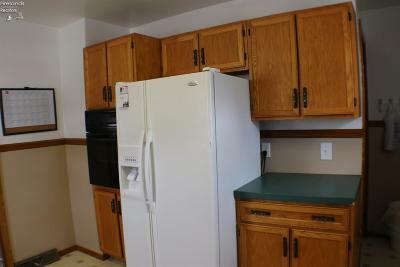 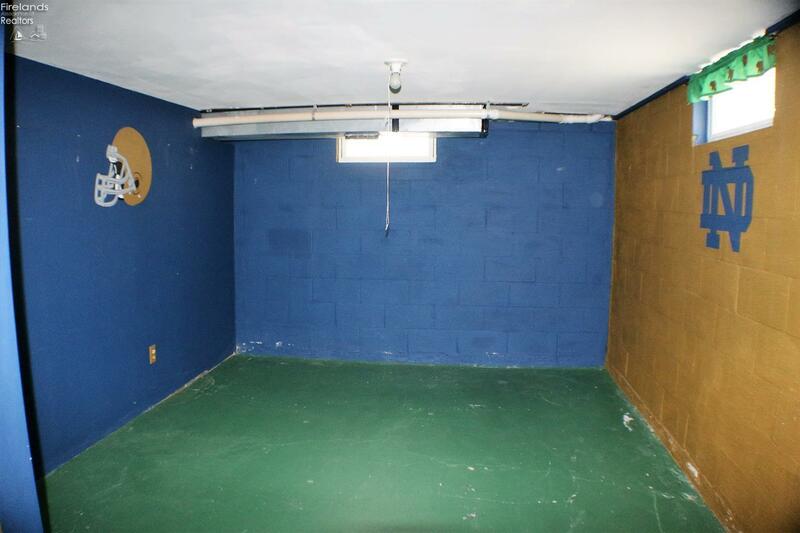 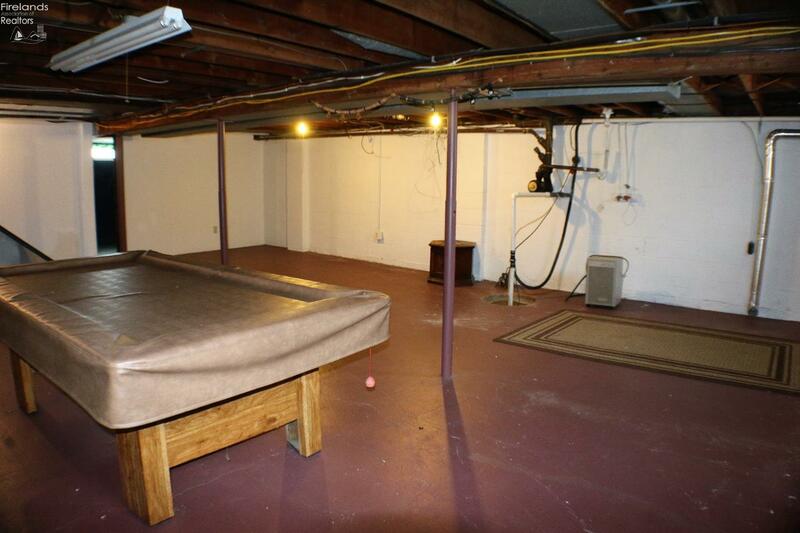 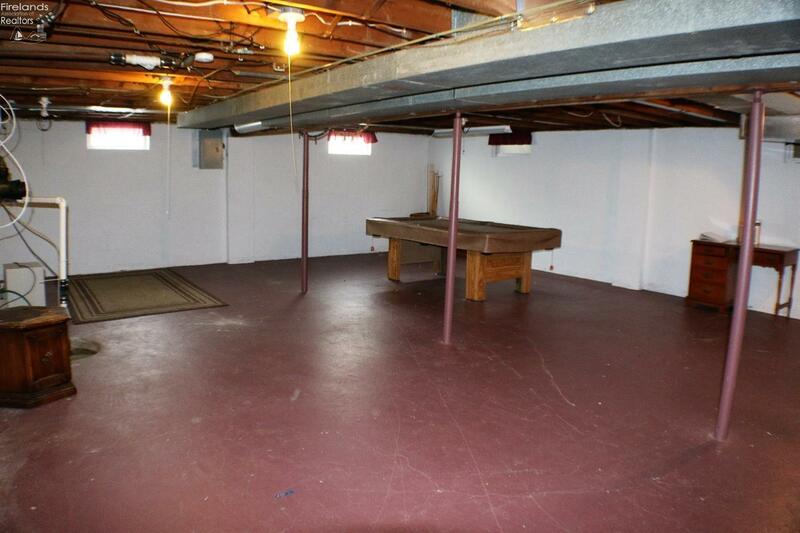 The basement offers laundry, game/family room and possible 4th bedroom. 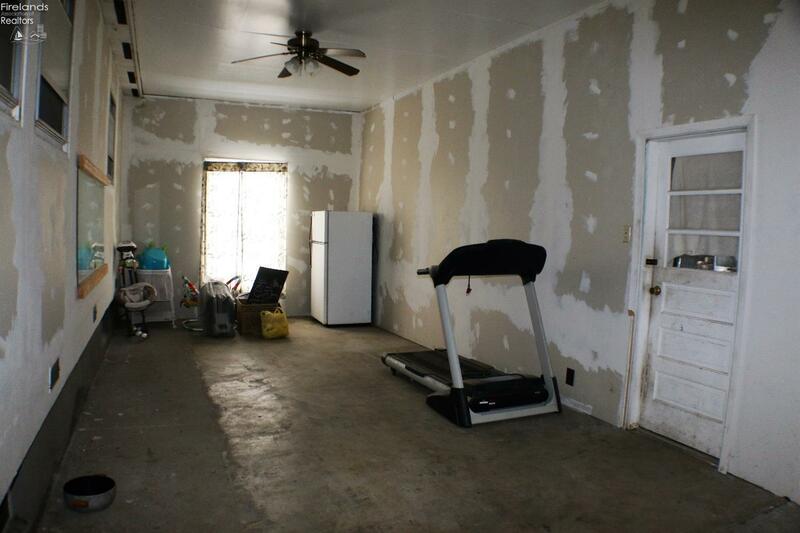 There is a workout room connecting house to attached 2 car garage. 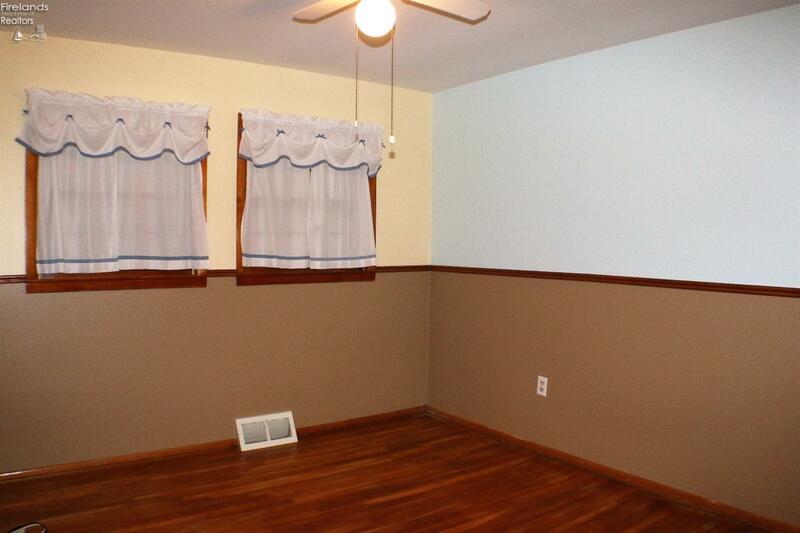 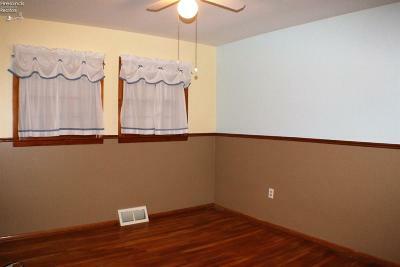 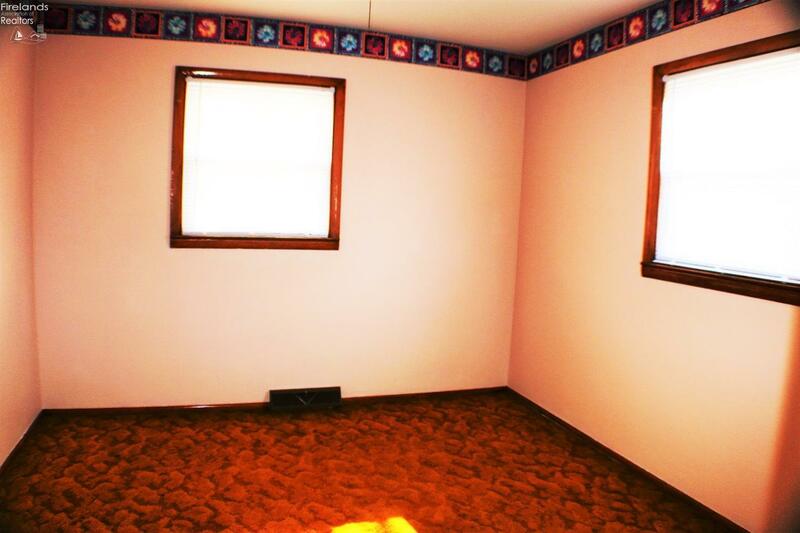 This room has lots of options with vents for heat and central air. 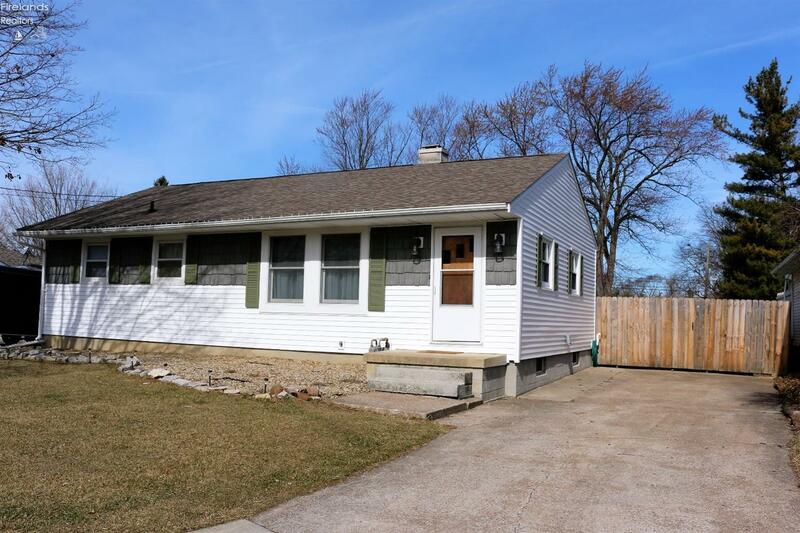 New vinyl siding 2016. 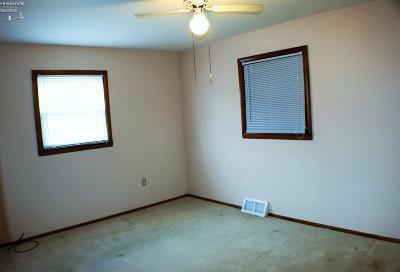 Roof 2009. Furnace and central air 2006. 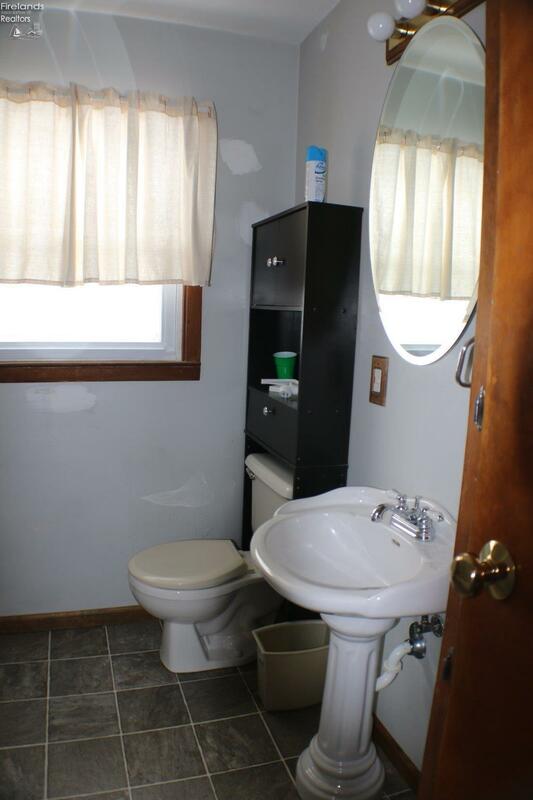 Hot water tank 2013. 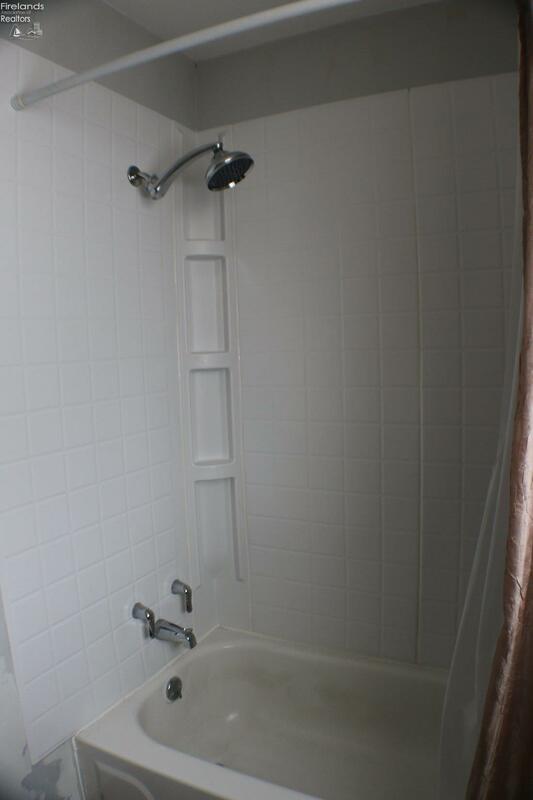 The bathroom has a new surround on wall in shower/tub. 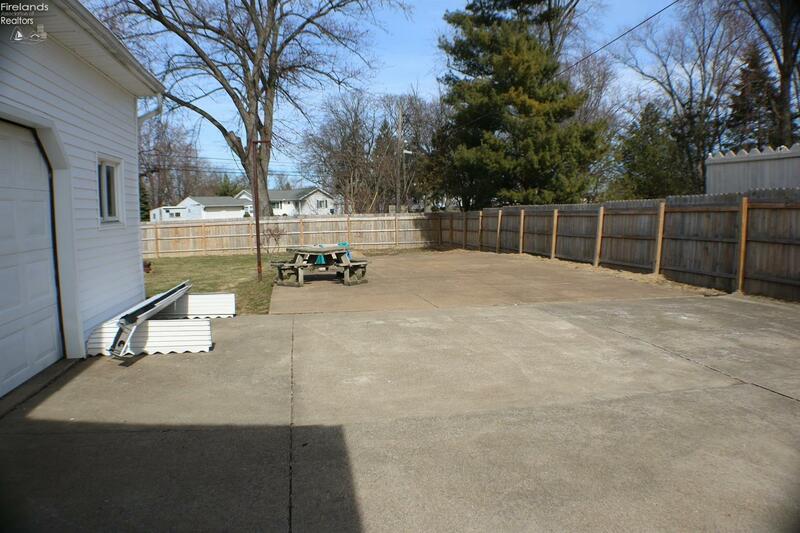 *Listing agent is related to seller.